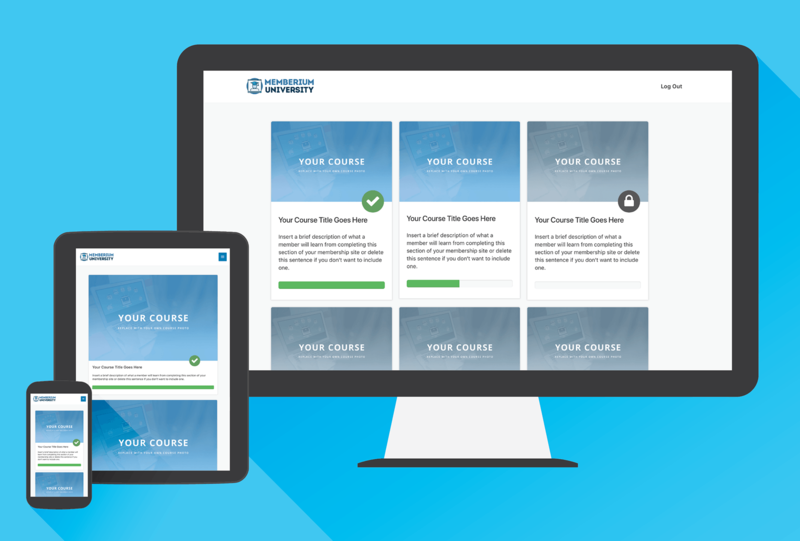 This HTTP POST link is used to copy earliest future billing (renewal) date from user’s record into desired Infusionsoft field/custom field for that specific user. Memberium’s Password generator HTTP POST (also known as MakePass function) allows you to generate a random password for your users. 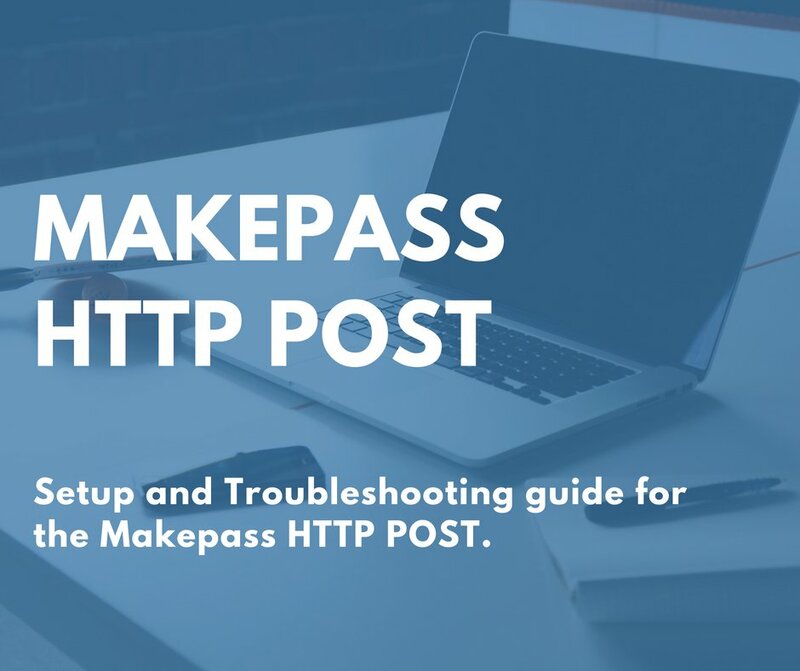 In this guide, we’ll explain how to use the password generator HTTP POST and also fix any issues that you face with it. 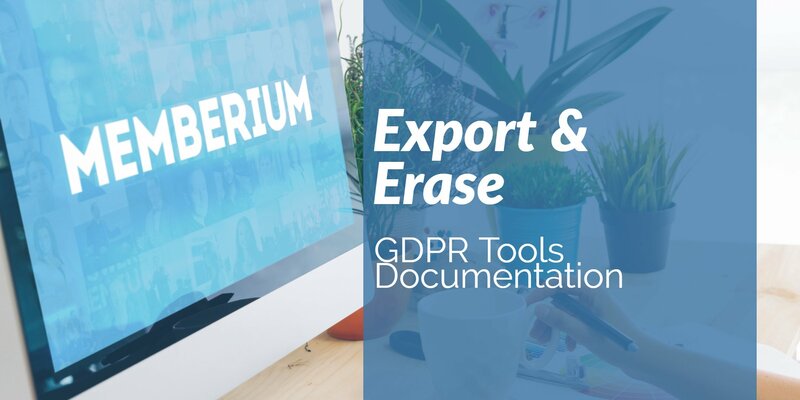 Documentation covering Memberium’s integration with WordPress to easily export and erase customer data. 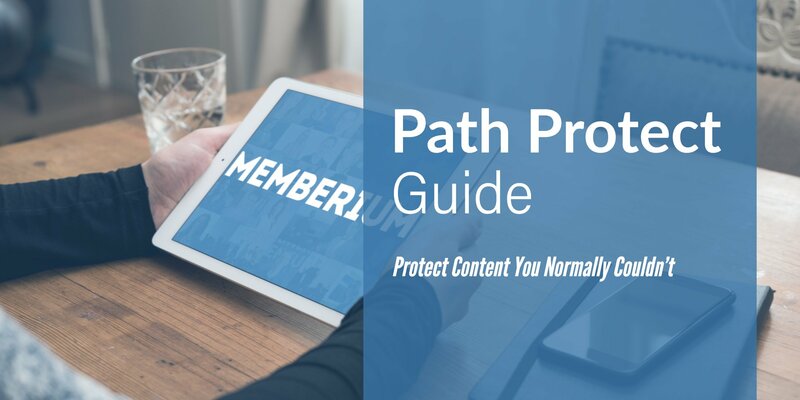 Memberium Path Protect is a very nifty feature that lets you protect pages of your site such as category pages, author pages and such. Protecting these pages through the “Content Protection” box is not possible and that’s where comes the very useful Memberium Path Protect. In this short tutorial, you’ll learn how to enable and use Memberium Path Protect. 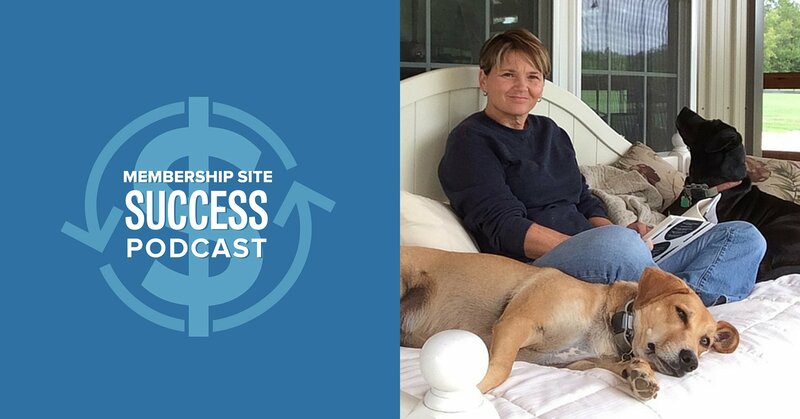 When it comes to a membership site, apart from having admin and subscriber users, you might also need to add users with editor and author roles. Editors, for example can help you with managing content on the site and they don’t need to be on the CRM. 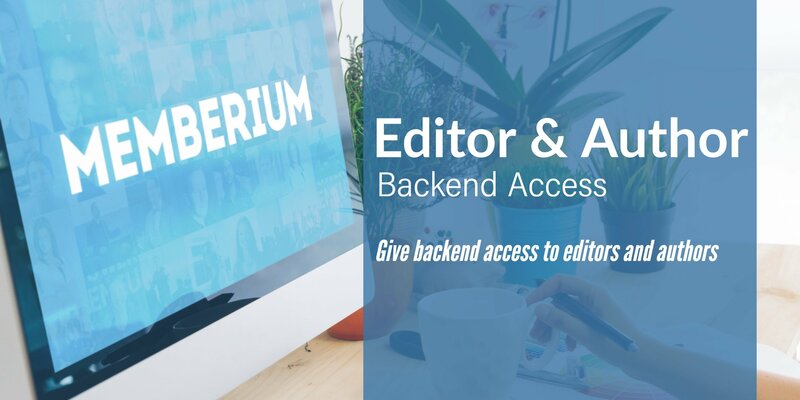 In this short guide, you’ll learn how you can add editor, author, contributor users to your WordPress site running on Memberium. With mobile web browsing becoming the main way people interact with your site, it’s important to have a way for your users to quickly log in. 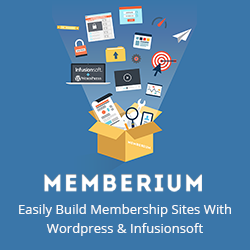 Memberium works with third-party plugins to provide a way for your users to log in using their Facebook accounts. 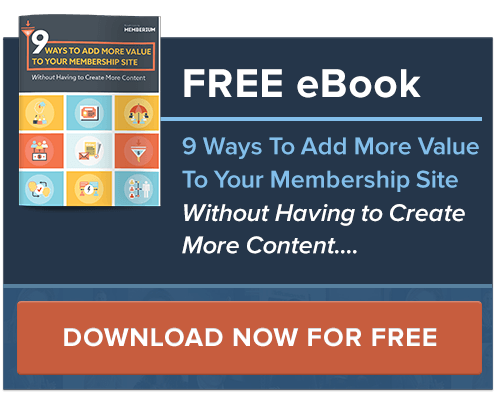 In this guide, we’ll cover all the steps needed to get this implemented today!